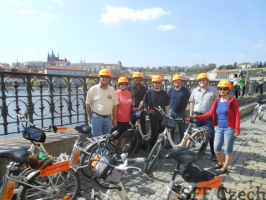 City tour Prague By E-Bike. 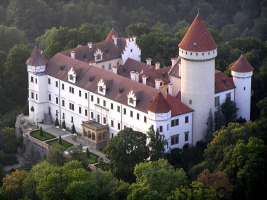 Tours are a personalized way to discover historic Prague. Tour time is approximately three hours and includes training, a complimentary helmet and soft drink. 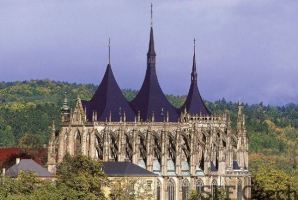 Tourists coming to the Czech Republic are always seeking something new. 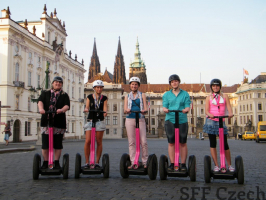 A suitable experience could be a Segway PT ride. 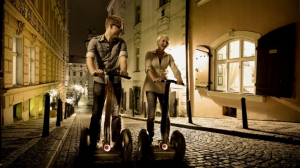 Experienced instructors will teach everybody to drive a Segway PT and will simultaneously safely guide customers through intricate streets of Prague. 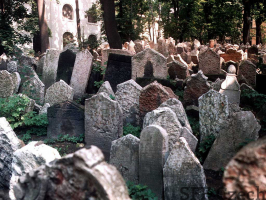 This short city tour of Prague is a great introductory tour of the city. 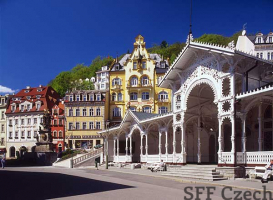 On this tour you will glide through the historical streets of the Old Town and across the river enjoying the beautiful surroundings and meeting all the important sights on the way. 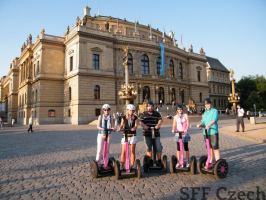 Prague tours on segway, up to Prague Castel on segway.Tourists coming to the Czech Republic are always seeking something new. 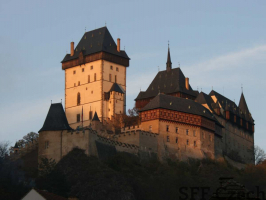 You will have an opportunity to ride through the historical streets of the Old Town and across the Vltava river, taking the steep Neruda street up to the magnificent Prague Castle.